We deliberately booked this trip over the Easter holiday weekend, which was the first weekend in April this year. We did this for two reasons – (1) we wanted to maximize our vacation time by taking advantage of the statutory holiday (this is one of the ways we’re able to travel more often), and (2) we wanted the weather to be warmer because our boys hate the cold and we wanted them to enjoy skiing. 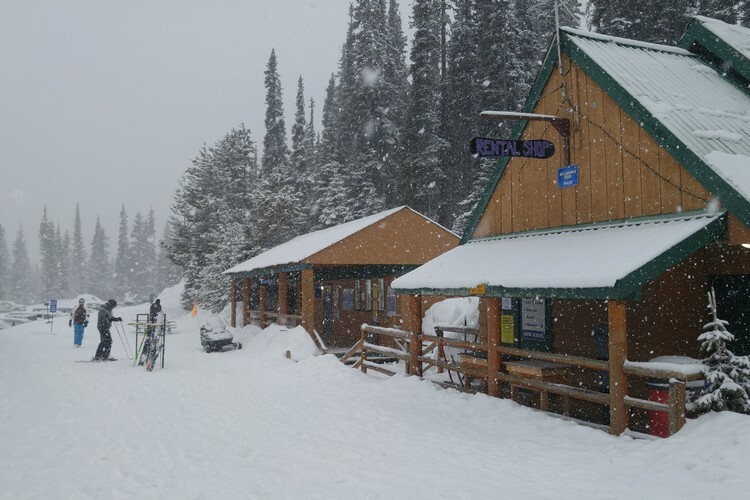 We thought the beginning of April would deliver warm spring skiing conditions. We envisioned a few easy cruisers down the hill, followed by a few cold beers on a picnic table. Check out the above video. This was captured after Braydon’s second lesson. The unexpected snowfall gave him the confidence to push harder and go a little faster. He did so good! We were hopeful he would take to skiing, but we feared he would resist and shutdown. 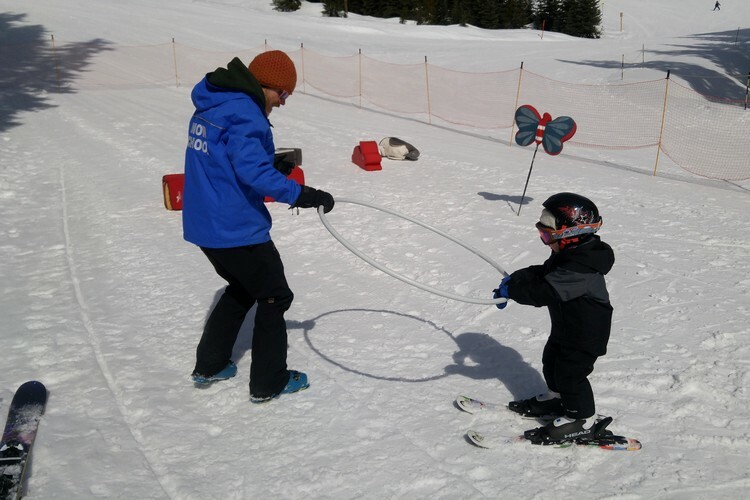 There were a few moments when he was very close to giving up, but he pushed through his fears and walked away feeling good about skiing. Parent win! October 9, 2016 at 1:06 PM A look back on the summer that was. Here’s what we did.